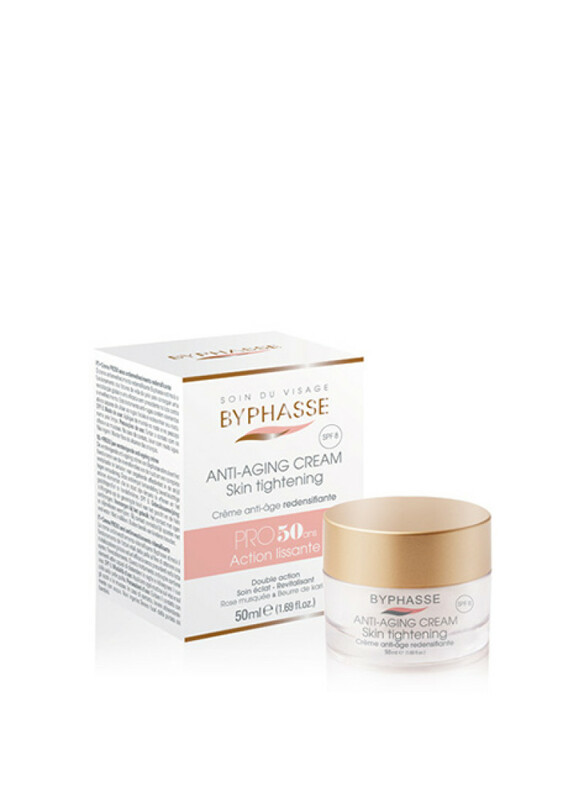 Byphasse gentle eye make-up remover with cornflower extract gently cleanses and removes make-up effectively.More information: The cornflower extract contained in its formula ensure a perfect clean without that greasy feeling.Beauty result: A gentle eye make-up remover perfect for the contour leaving skin clean and fresh.Product advantage:All Skin Types2..
BYPHASSE Gentle Toner with rose water tones and cleanses without irritating your skin. Your face will be fresher and more radiant. Your face will be clean and ready for the next step in care.More information: Its rose water formula softens and cleans your skin of recent impurities.Beauty result: It eliminates all traces of make-up and stimulates your sk.. Discover a true moment of well-being at home thanks to the “HOME SPA EXPERIENCE” line, combining the benefits of thermal origin water and active cleansing ingredients that purify your skin. 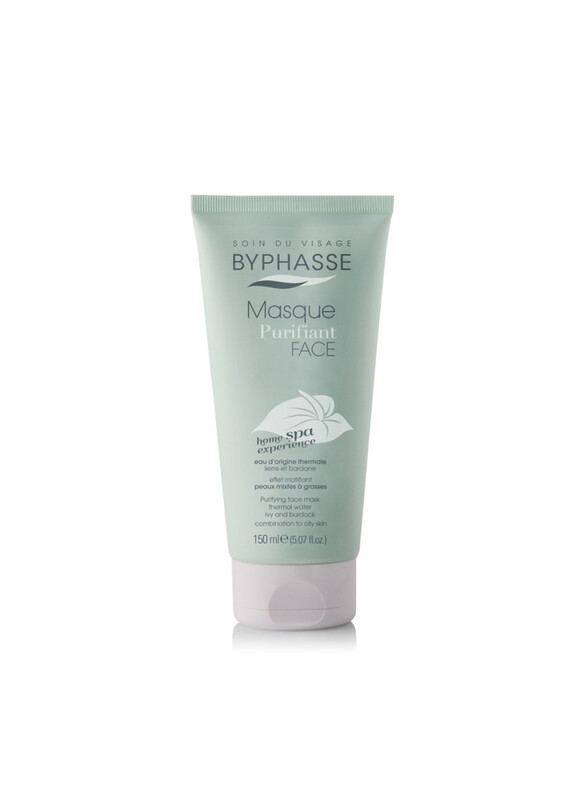 The BYPHASSE softening mask is specifically crafted care for sensitive and dry skin.More information: Its formula of soothing and regenerating properties contains rose hi..
Our line of wipes is specifically for every type of skin. 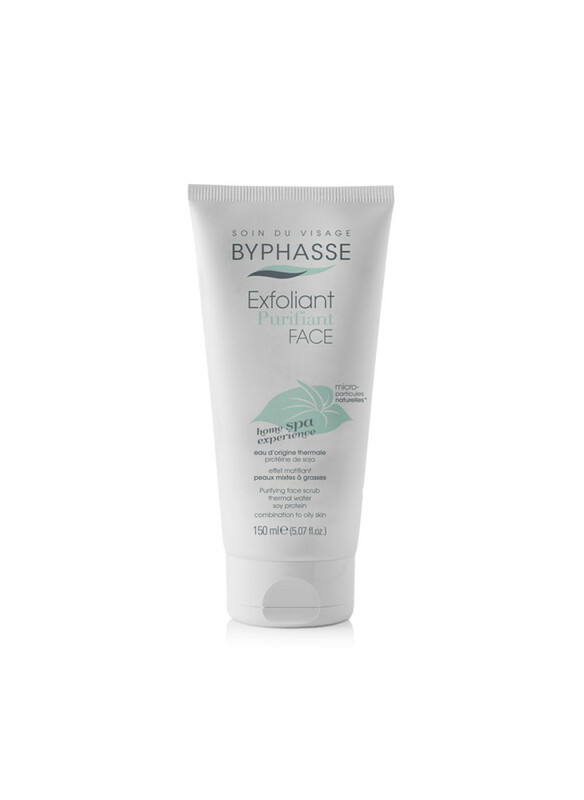 Use BYPHASSE wipes for mature skin for a quick and gentle clean in a single step. 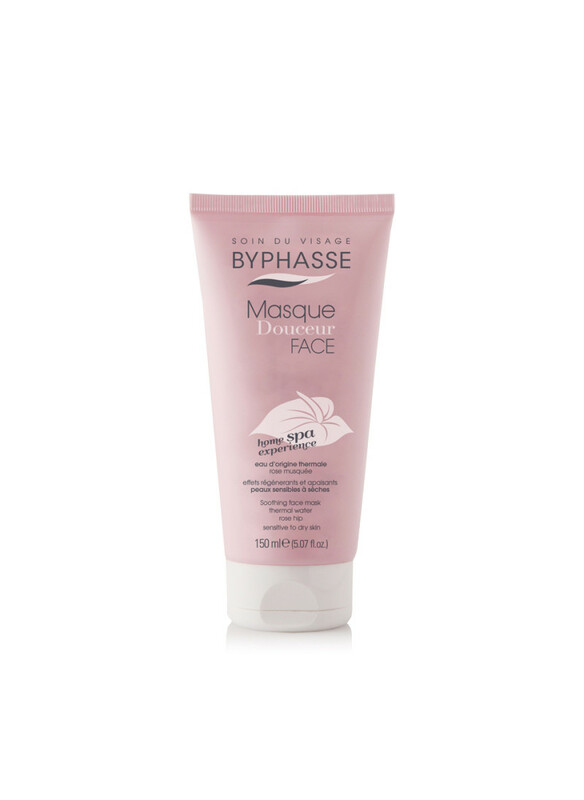 The slightest make-up residue is eliminated.More information: They contain pomegranate and green tea proteins that respect aging skin.Beauty result: The BYPHASSE cleansing wipes leave you clean without leaving any r.. 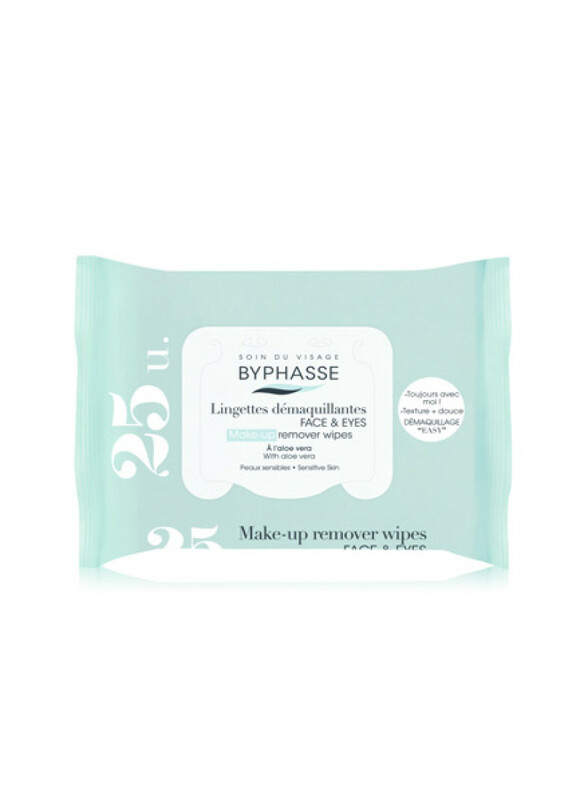 The line of wipes is specifically for every type of skin.The BYPHASSE cleansing wipes with aloe vera quickly and efficiently cleanses sensitive skin in a single step. They eliminate the slightest make-up residue without irritating your skin.More information:Aloe vera takes care of the most sensitive skin.Beauty result: Your skin will be clean and hydra..